DJ Marshmello Show brings together 10 million players in Fortnite! On the last Saturday 2nd of February, Fortnite presented a great surprise to the gamers who play their games. DJ Marshmello performed a show on a map of the game, more specifically in Pleasant Park. Epic Games organized the show with special rules, such as disabling guns so players would not kill themselves during the event. 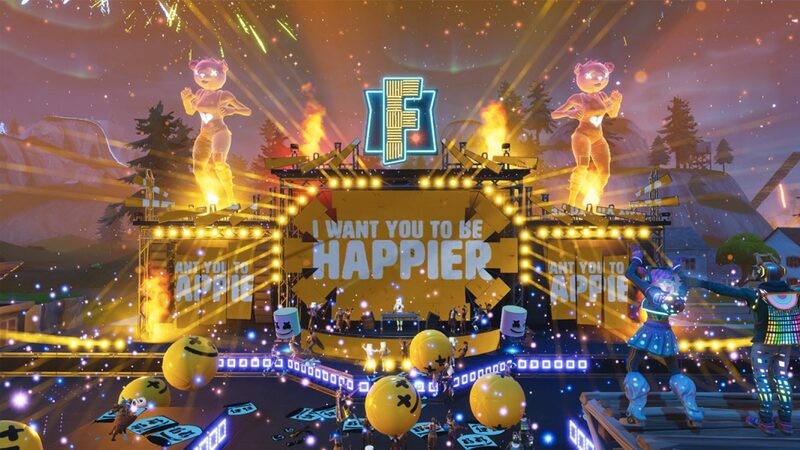 The presentation was opened, with over 10 million online players simultaneously, who were always encouraged by the DJ to use emotes dance and jump. The show featured many special effects, such as fireworks and holograms, making the experience even more unique. Marshmello was already present in the universe of Battle Royale other times, the latest one being his victory in a tournament in duos with Tyler "Ninja" Blevins at the 2018 E3. 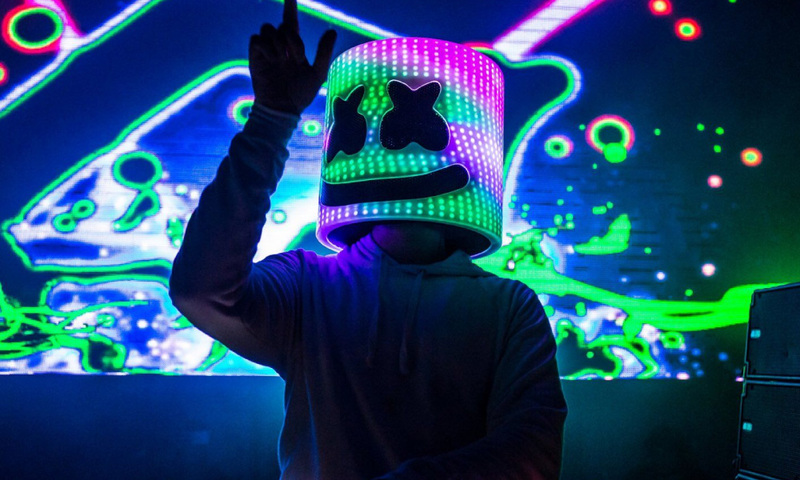 DJ marshmello gained worldwide fame for partnering with singers from the music scenario, like Selena Gomez, Martin Garrix and Omar Lynx. Fortnite was released in 2017, and it's available for PS4, Xbox One, PC, Android, IOS and Nintendo Switch. Experience better gameplay of Fortnite without lag and disconnect! Test NoPing for 7 days free without lag!